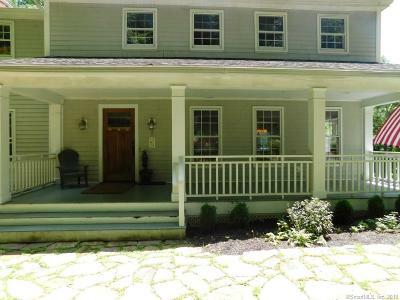 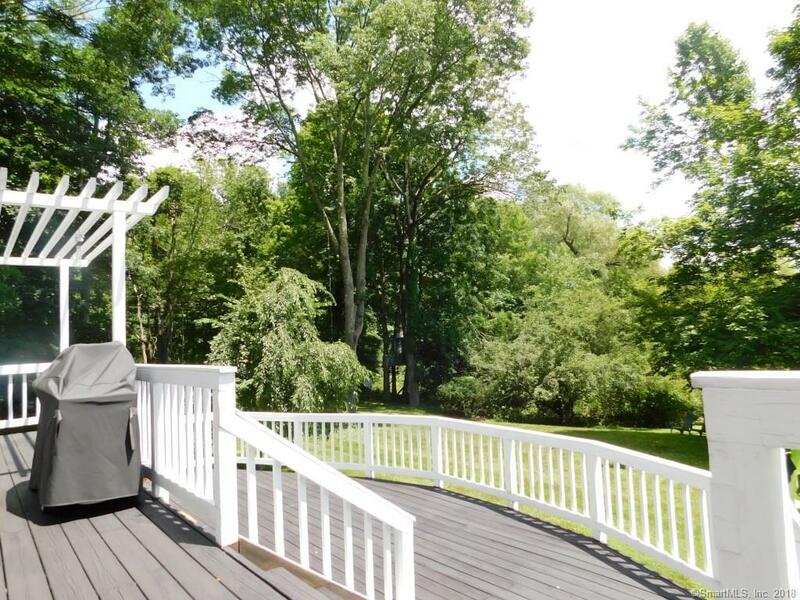 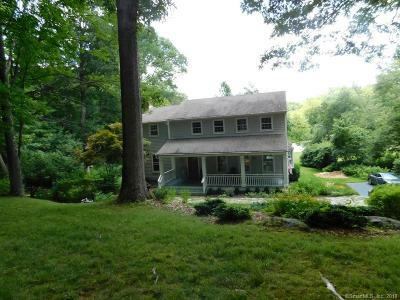 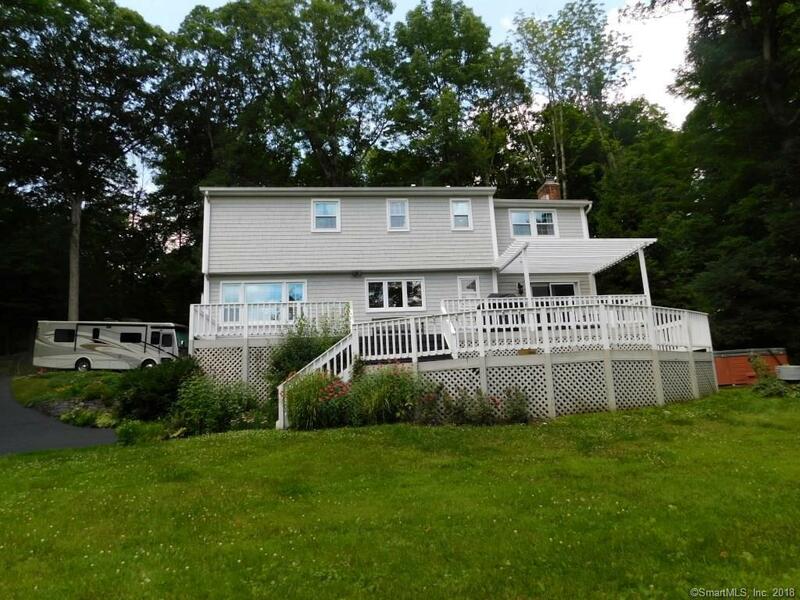 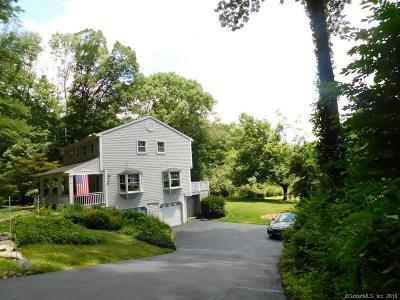 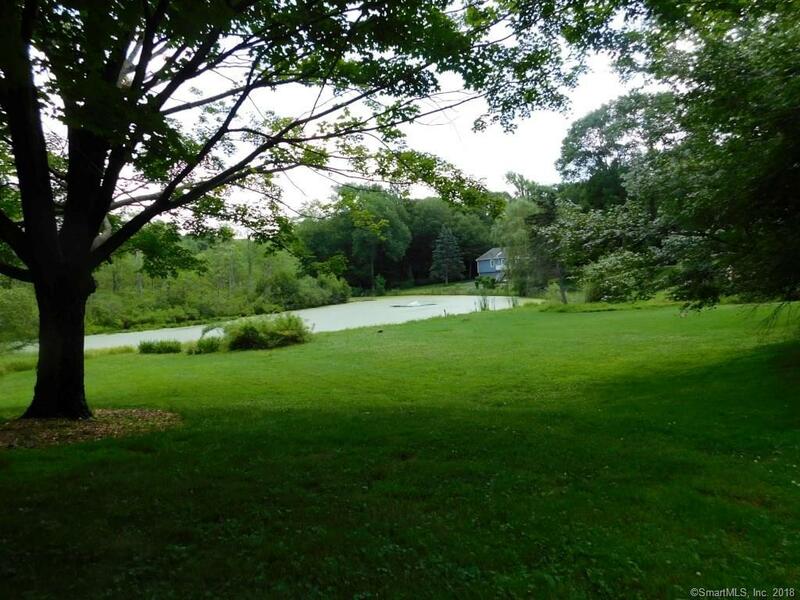 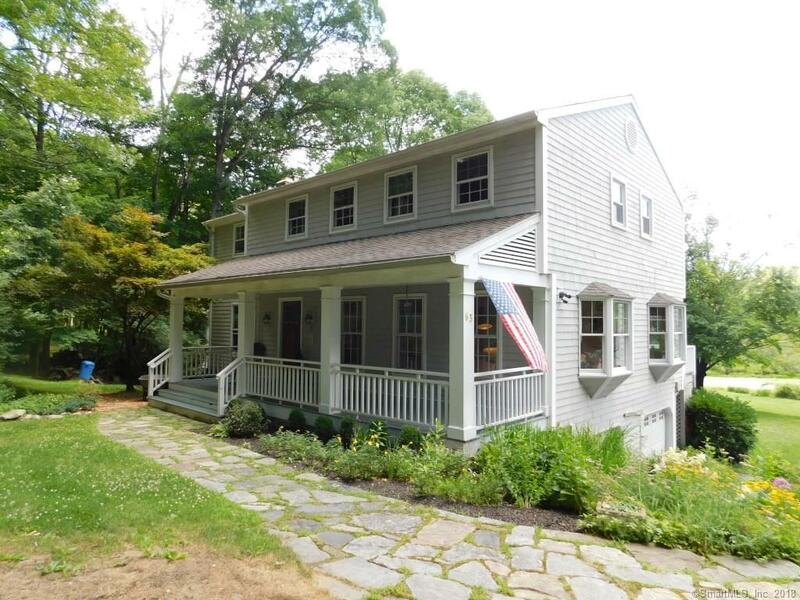 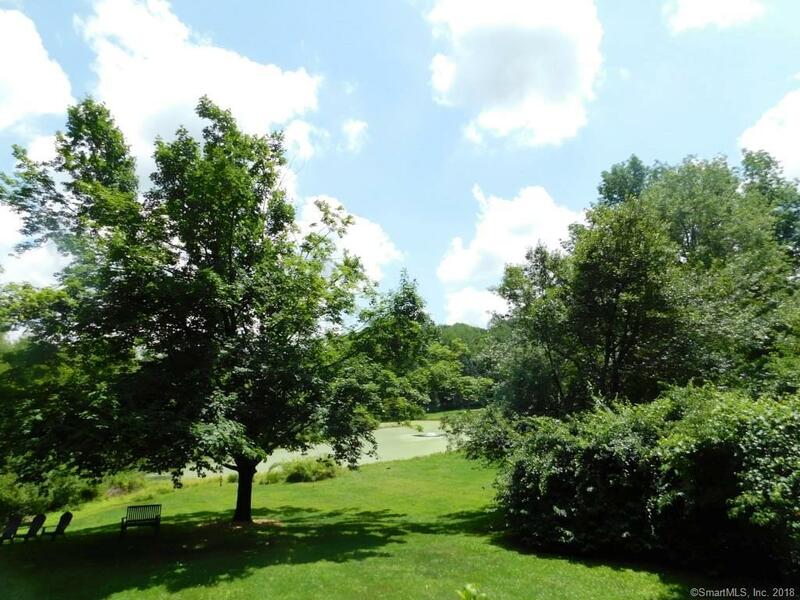 Four Bedroom Colonial sited on very private property with views of Pond and bordered by 75 acres of open space. 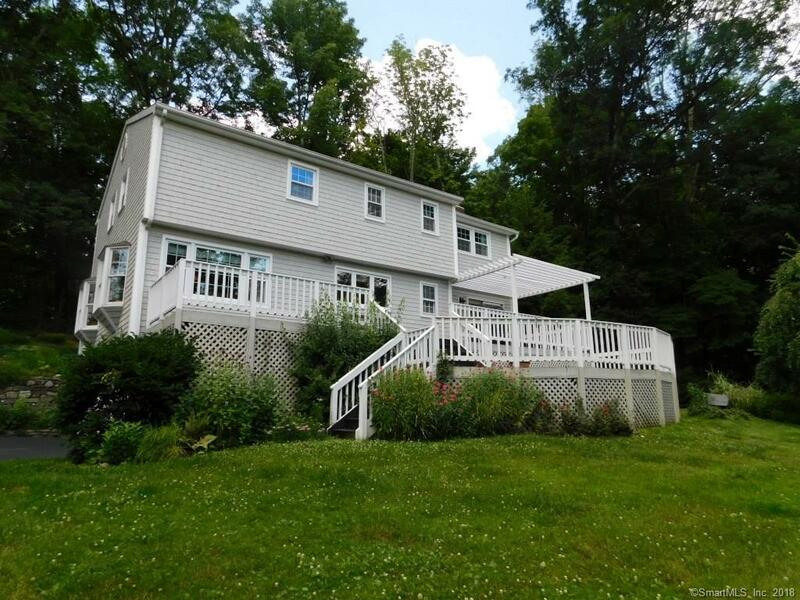 Covered front porch and multi-level decks with views of Pond. New Cedar Wood shingles and many new windows. 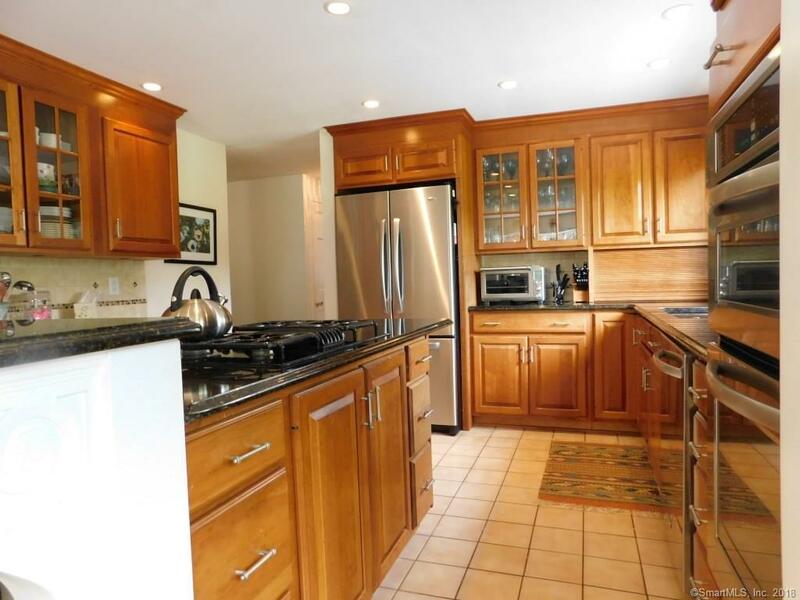 New kitchen with granite counters and all new cabinets and appliances opens to Dining Room. 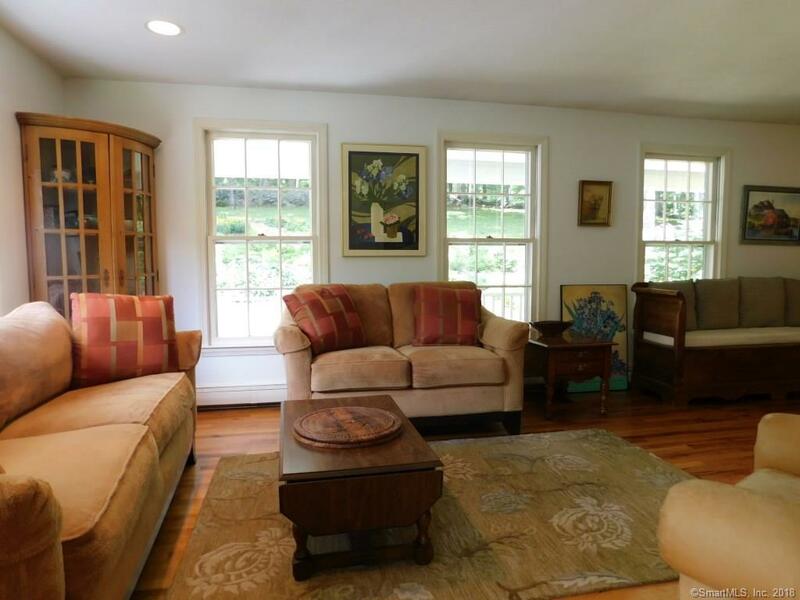 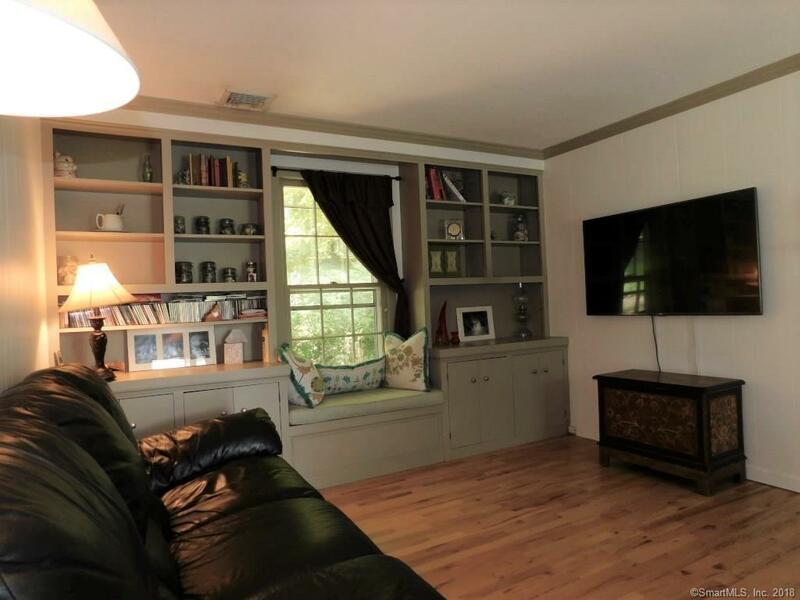 Large Family Room with Fireplace has French Doors opening to multi-tiered deck with views of Pond. 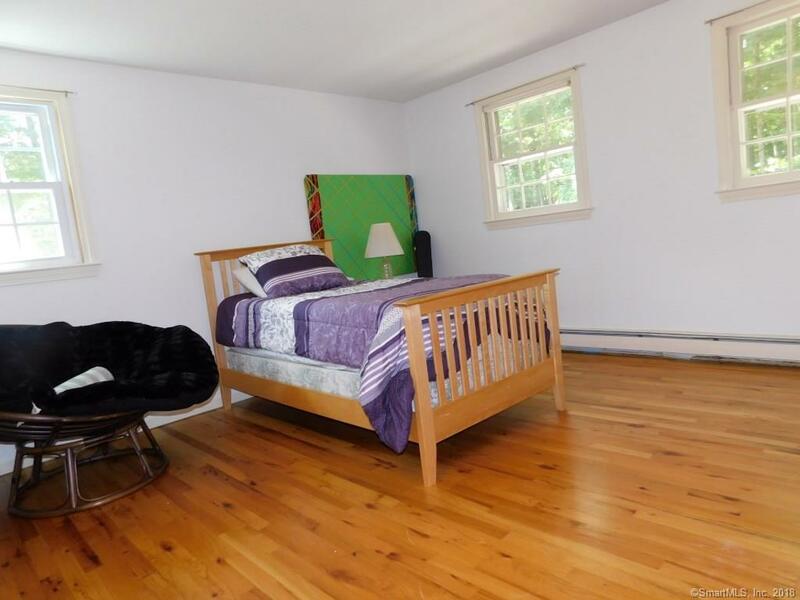 Updated Master Bedroom & New Master Bath plus three additional bedrooms and full bath on Upper level. 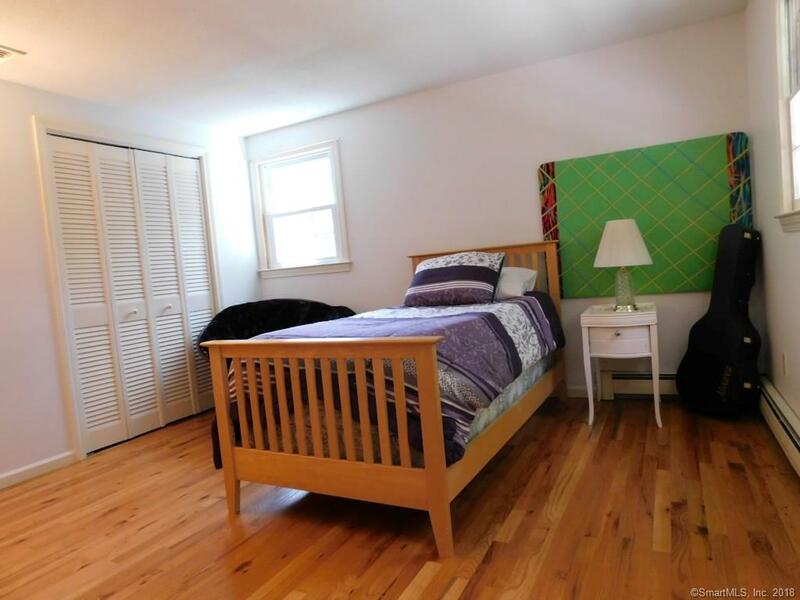 Finished playroom/rec.room in lower level has new tile floor and 300sf which is included in total sf. 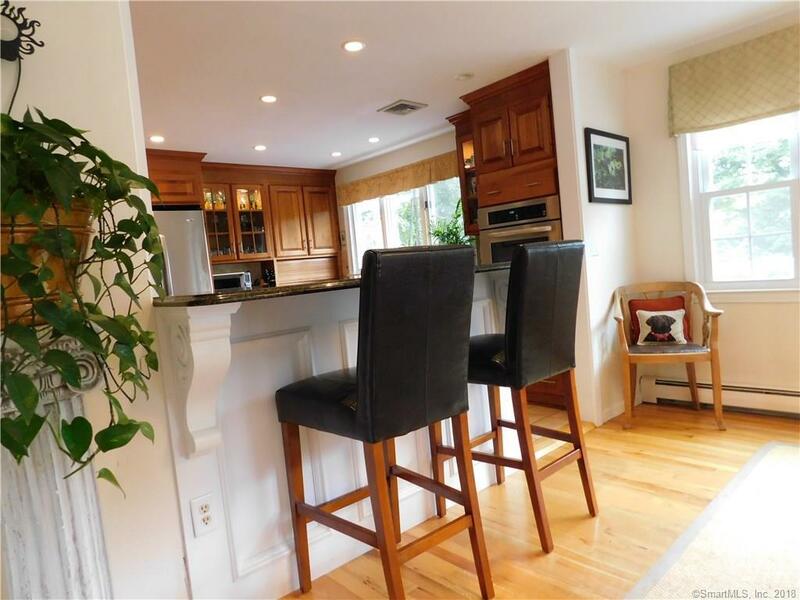 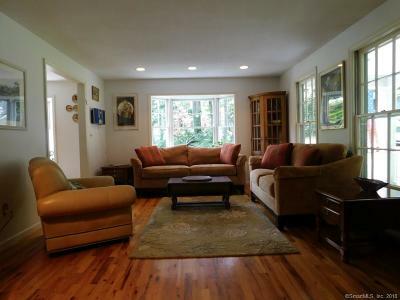 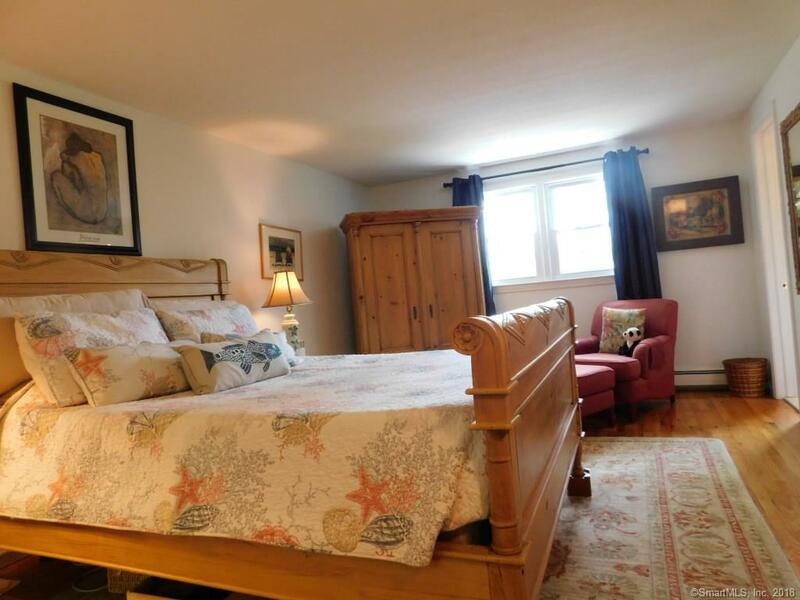 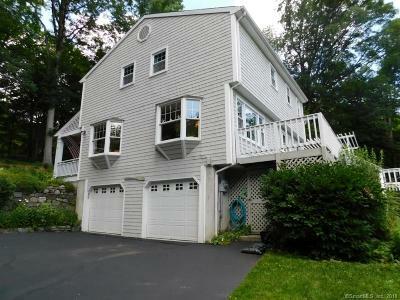 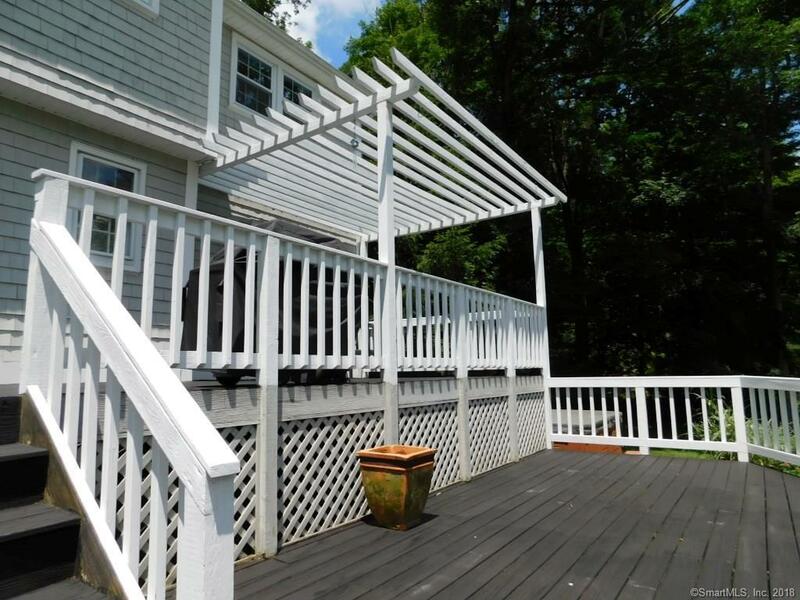 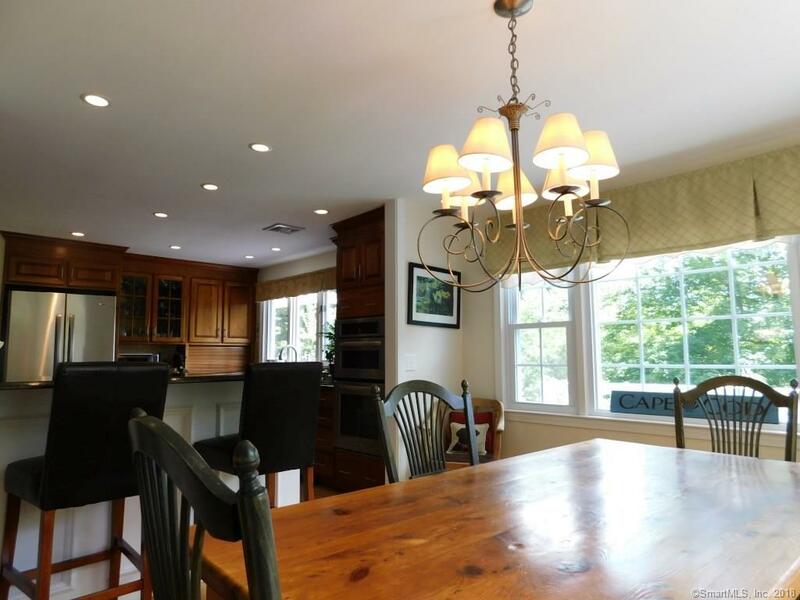 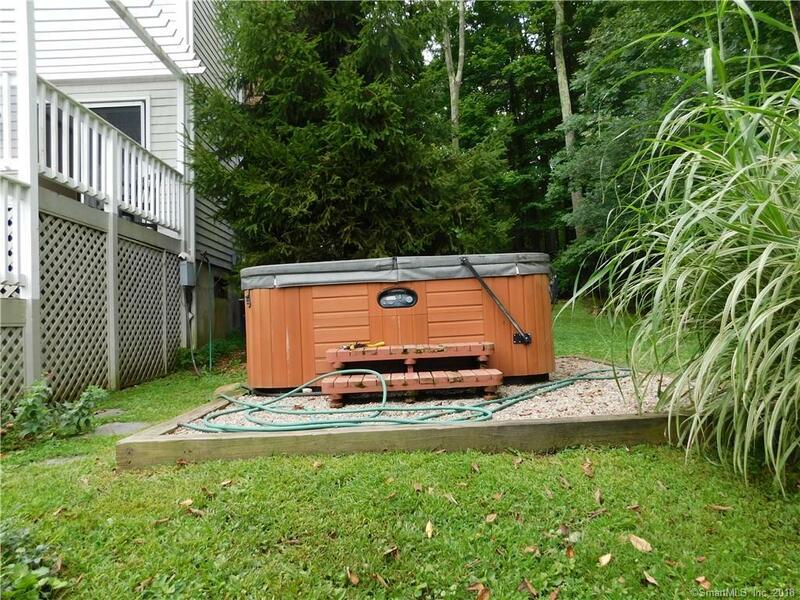 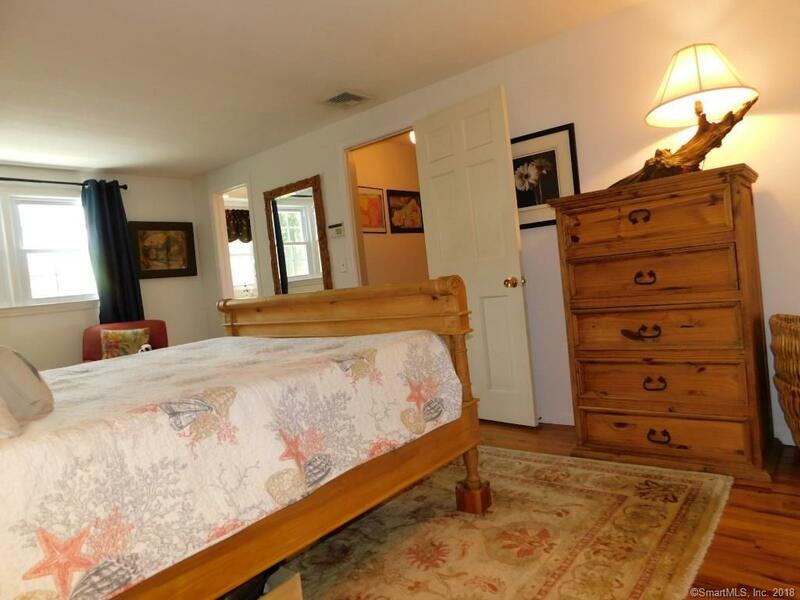 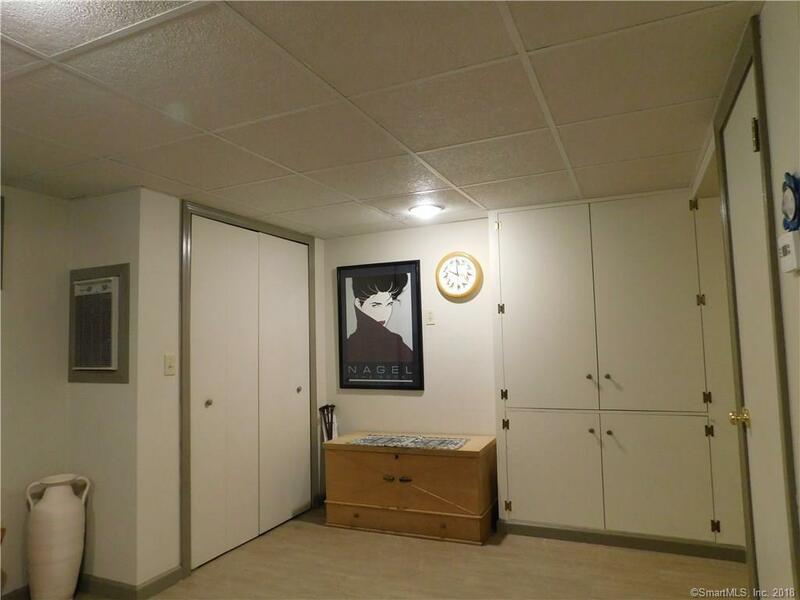 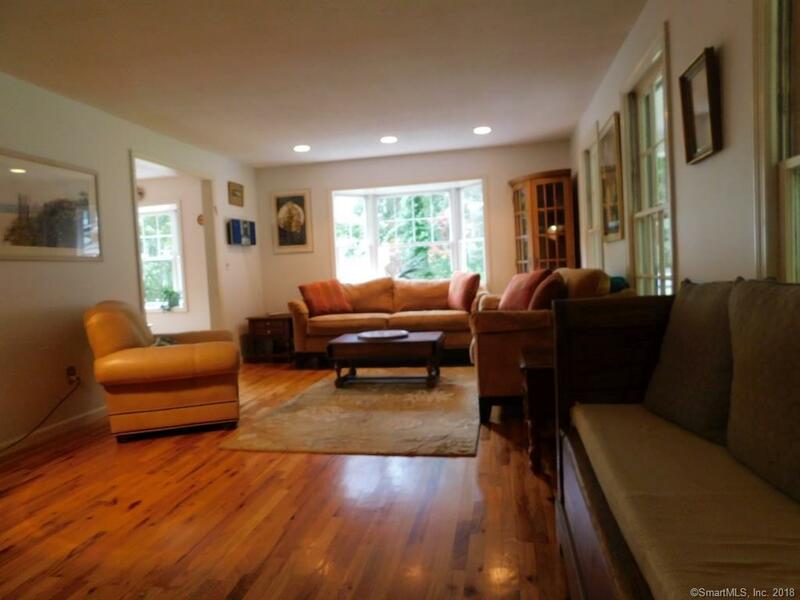 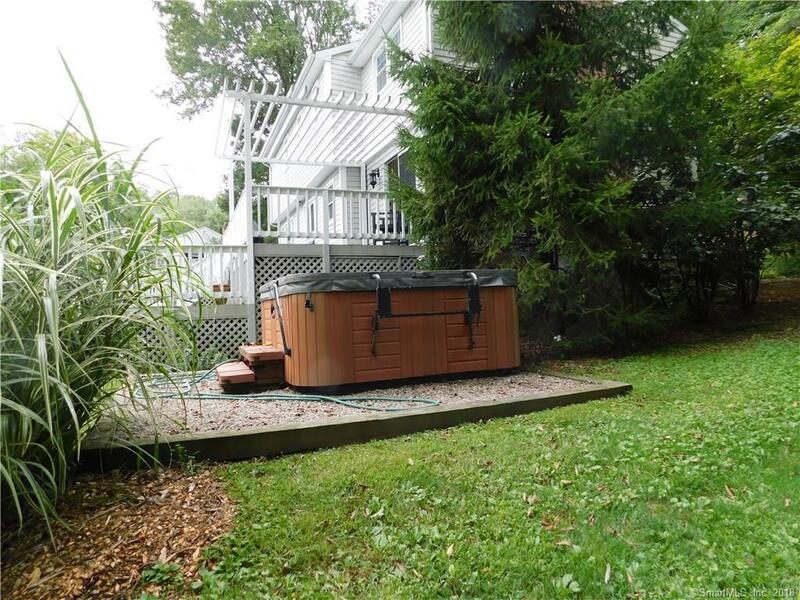 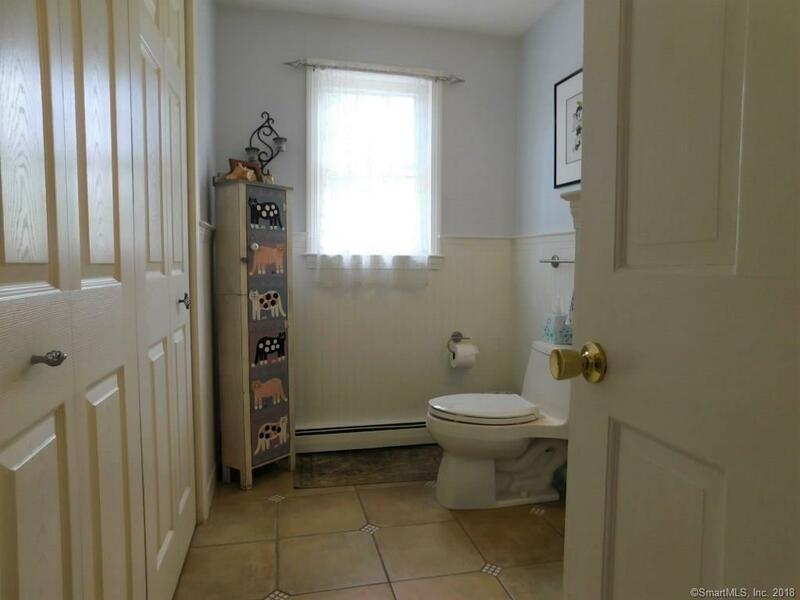 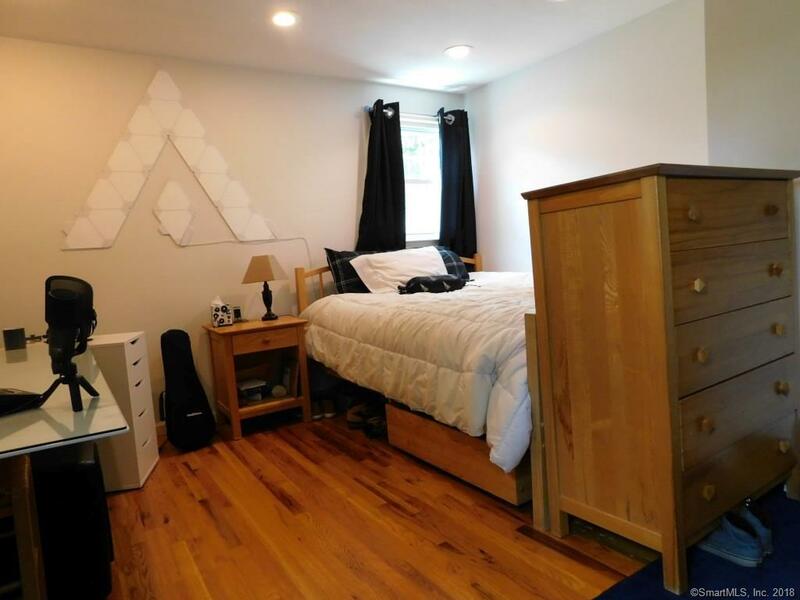 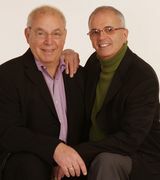 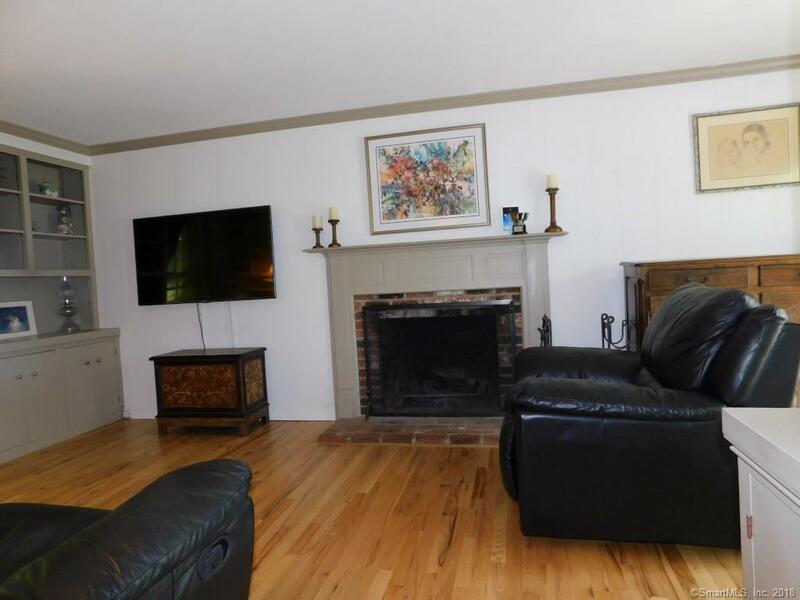 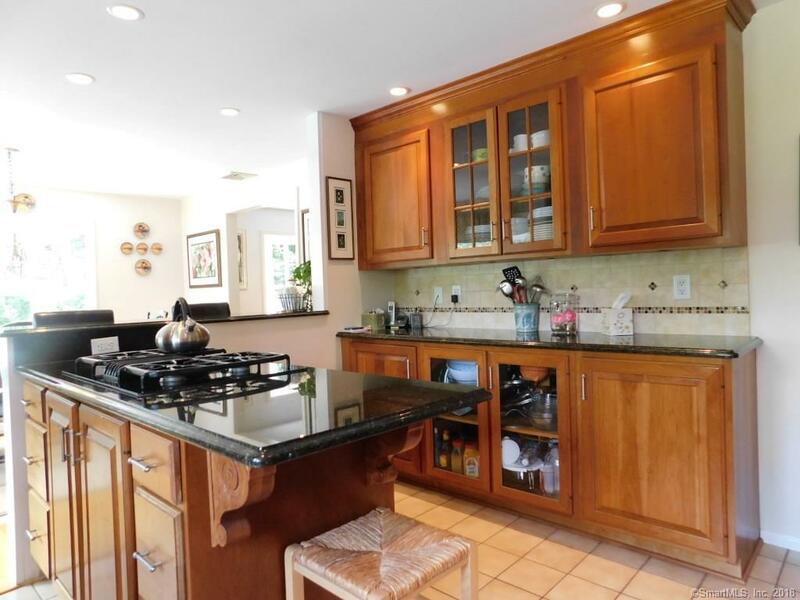 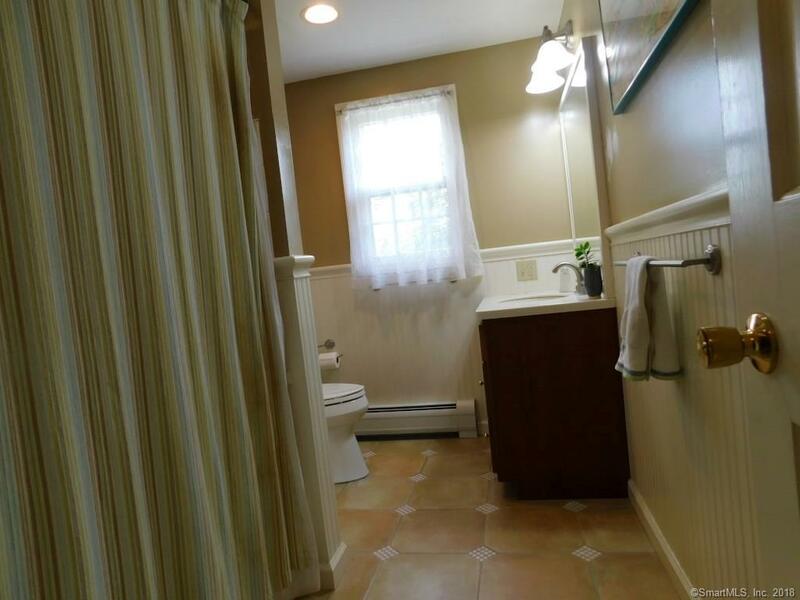 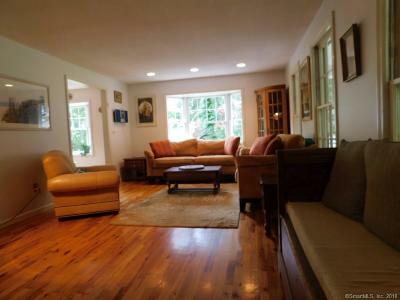 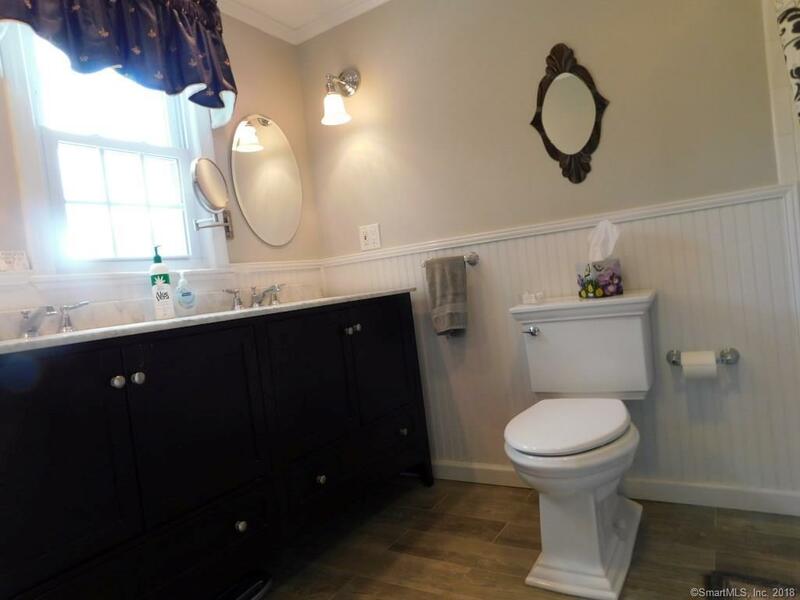 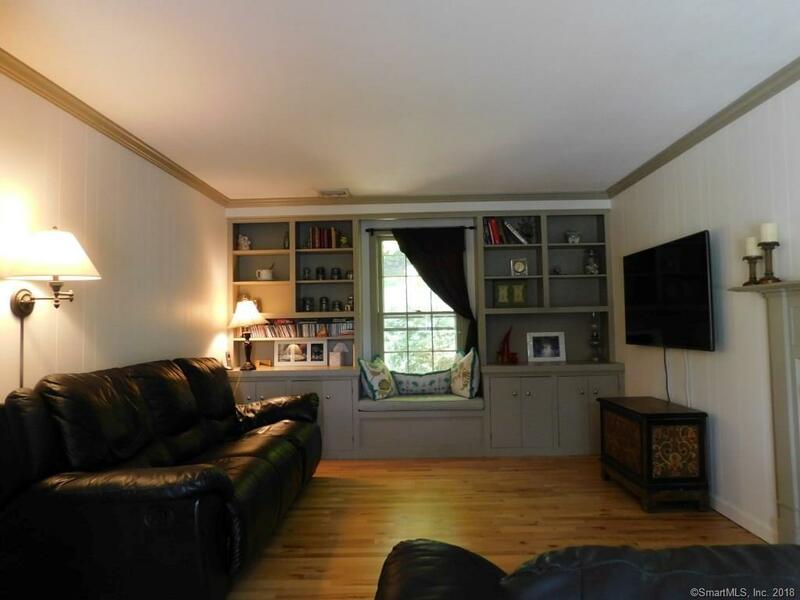 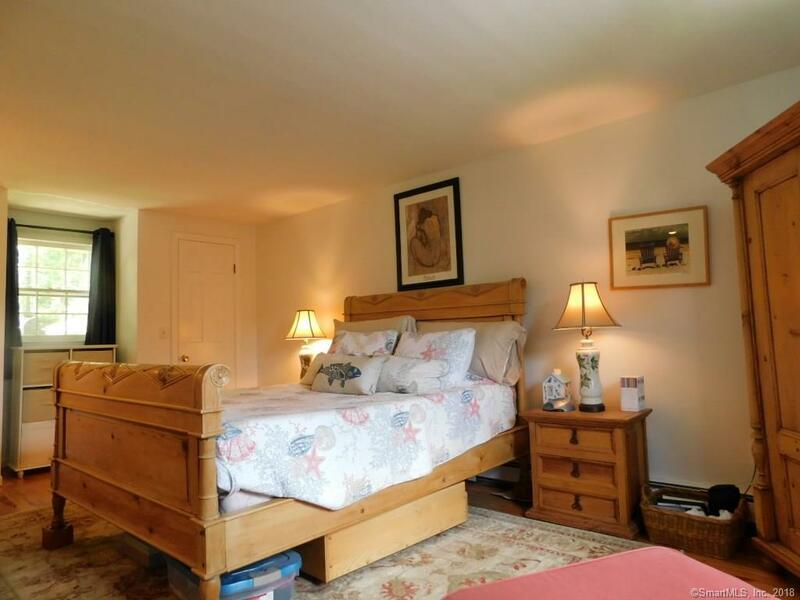 Located in desirable South Ridgefield and walk-able to town.